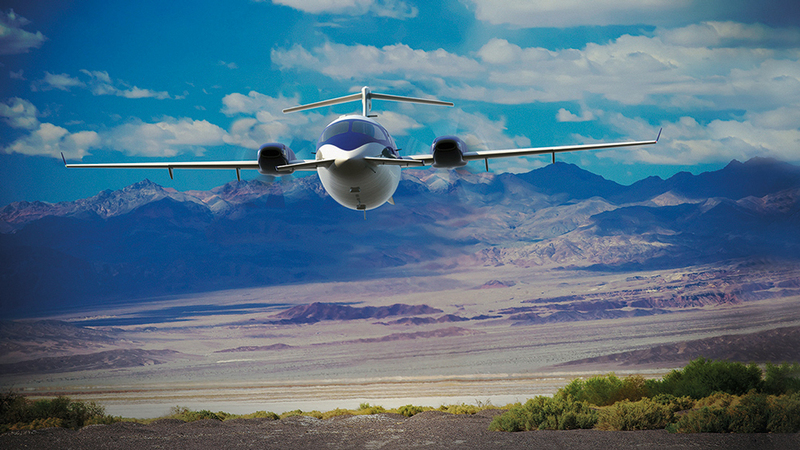 The Avanti Evo is one of aviation’s most iconic and beautiful designs—a sleek twin turboprop with a roomy cabin. Its most defining features are its five-blade scimitar props that face behind the aircraft rather than in front and a small wing up front—called a canard—that gives it a space-age look as well as some extra lift. 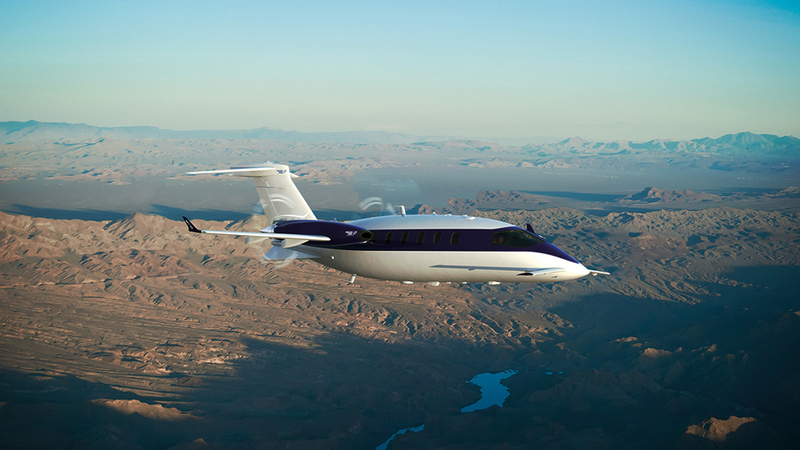 But now the company that produces it (and formerly produced the Avanti II), Italy-based Piaggio Aerospace, has declared itself insolvent, entering “special administration,”. The move comes despite abundant financial support in recent years from Mubadala, an investment fund owned by the state of Abu Dhabi in the United Arab Emirates.